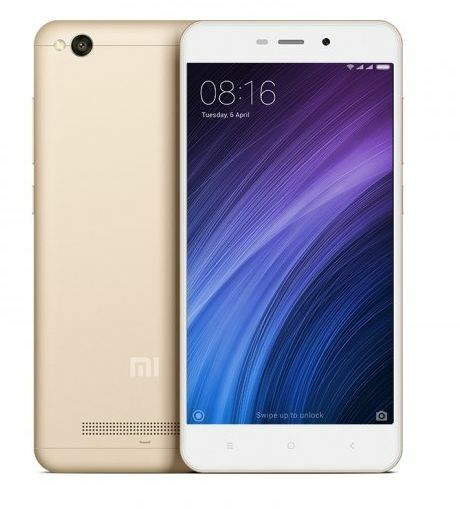 Xiaomi has launched its new budget 4G smartphone Redmi 4A in the Redmi series in India. It was announced back in last year and available in Chinese market. It comes with a 5-inch HD display and powered by quad core Snapdragon 425 processor. The phone runs on MIUI 8 based on Android 6 Marshmallow operating system. It has 13 MP rear camera with LED flash and 5 MP front camera. Redmi 4A has hybrid dual SIM feature and comes with 3120 mAh battery. Xiaomi targets budget smartphone buyers or first time buyers and this phone has similar specifications as Redmi 3S. It comes with 2 GB RAM and 16 GB storage and the connectivity options such as 4G, WiFi and GPS. Also See : How to Subscribe to JIO Prime Membership Easily? 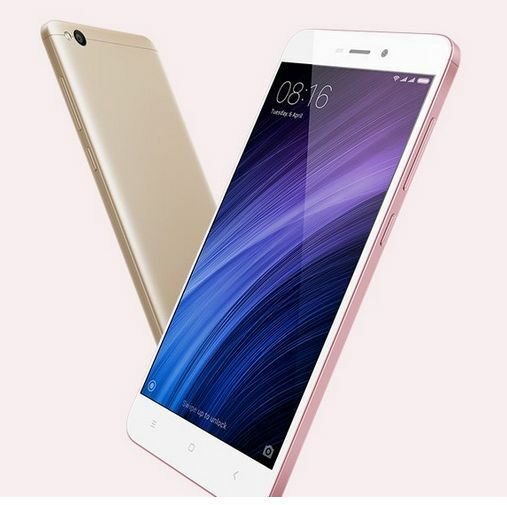 Redmi 4A comes in three colors including Grey, Gold and Rose Gold. It is priced at Rs.5999 and will be available exclusively from March 23 through Amazon India site and MI official site.